Since 1971, the Evanston In-School Music Association (EISMA), a not-for-profit community organization, has presented professional music programs that bring the joy and appreciation of music to elementary and middle school students in Evanston. ​Evanston In-School Music Association (EISMA) is dedicated to Inspiring Students, Supporting Local Musicians, and Connecting Community by presenting professional music programs that bring the joy and appreciation of diverse musical genres to all Evanston elementary and middle school students. 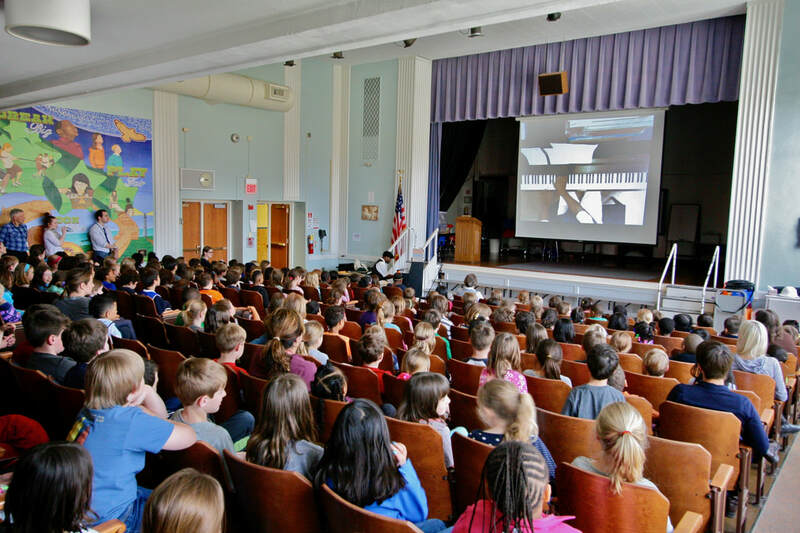 ​EISMA's concerts and accompanying educational materials expose children to the musical expressions of many different genres and cultures, teach respect for the skill and craft of making music, build audiences, and inspire the performers of tomorrow. EISMA believes that music is fundamental to a child's education and personal development. Our vision is to provide Evanston K-8 students engaging musical concerts that nurture their creativity and enrich their cultural perspectives. Collaborating with school administrators, faculty and parent organizations, we present consistent opportunities for all Evanston youth to experience live music performances. We are committed to presenting local professional musicians and providing paid opportunities to help sustain their careers, while contributing to the current and future cultural vitality of our community. EISMA presents two Concerts for Kids series each fall and spring of the school year. Over the course of 8-10 days, a group or solo musician performs live in 19 different schools. They share information about craft and personal inspiration and discuss historical and cultural connections. Students sample the full range of musical styles performed by varying combinations of strings, brass, voice, and woodwinds, reflecting the traditions of many eras and cultures. EISMA was founded in 1971 by a group of music educators, community members, and parents in response to the elimination of instrumental music education in Evanston/Skokie school District 65. At that time, EISMA began to provide instruments and music instruction, in addition to concerts and demonstrations in the schools. When instrumental music programs were reinstated, EISMA changed its focus to offering Concerts for Kids, live professional music programs, twice a year. 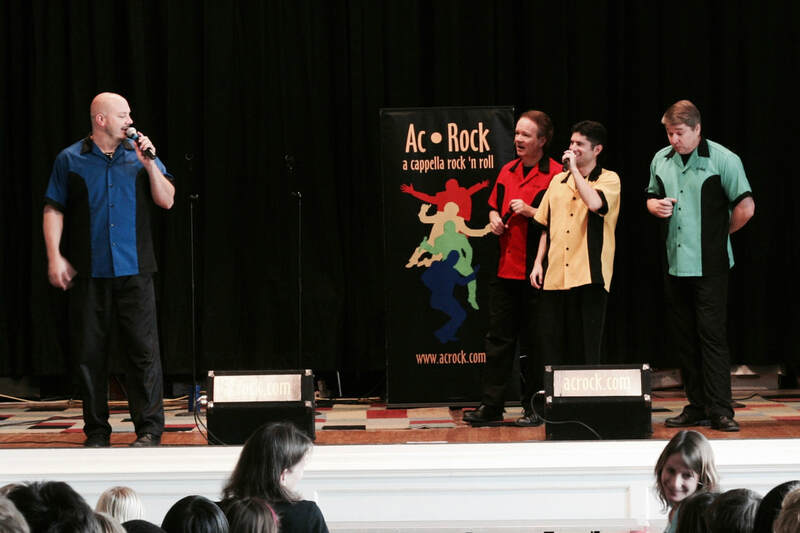 These in-school performances are offered at no charge to either the students or the schools. EISMA has received the Arts in Education Award from the Evanston Arts Council, “for continuous and outstanding contributions to arts in education in Evanston,” and the 2005 Mayor's Award for the Arts. EISMA has received grants from the Illinois Arts Council and the Evanston Arts Council.